Minister of Agriculture and Rural Development, Chief Audu Ogbeh to end the ongoing Fulani attacks. 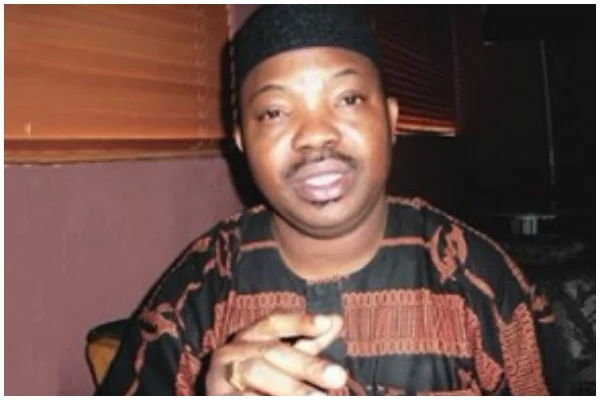 National secretary of the forum, Yinka Odumakin, speaking on Channels Tv said cattle rearing is a business which should not be funded by government, thereby, calling on Miyetti Allah to practice ranching like President Muhammadu Buhari whom he described as their patron. According to him, Nigeria needs political tsunami to shake political system in Nigeria to keep country from dying. He said, “No evidence to show prove that Fulanis were killed, we saw graves of Benue indigenes where are the graves of their members killed? “Miyetti Allah should stop using killings to reverse anti open grazing law passed by national assembly. “The president has a ranch, Miyetti Allah should copy their patron and build ranches for their cows.Government should have no business in creating ranches, if they want ranches they should buy their lands. “Cattle ranch is a business, if they want ranches they should go and buy lands, which profession is the government giving money for business. “Is cattle business the only business in Nigeria? what is so special about raising cows that the government should give lands. “Yes Miyetti Allah may be factionalised, but neither of the factions have come out to condemn but admit their cows were stolen reason why they are killing. Speaking further on political structure in Nigeria, Odumakin added that a political tsunami is needed in order to prevent Nigeria from dying. “Politics is too important to be kept in the hands of politicians but in the people to bring out a new paradigm. “There would be consequences for all of us if killings blow out, therefore there has to be a tsunami in political process of this country because they will rig the election if people allow it. “The people have to rise and cease political power from politicians playing business with their lives.” he added.